Devon, you should call me so I can help you cut down on the amount of fittings being used. Nonetheless this is helpful. 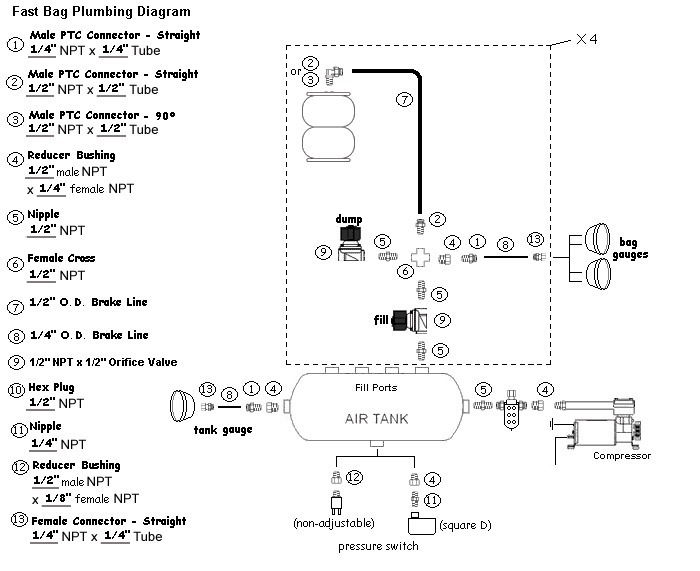 I don't use this type of plumbing setup in my system, but it is just a basic illustration for those who have no idea.